With all Steingraeber pianos, a series of the most rigorous ‘energy retainers’ are in operation so that your touch produces vibrations with no loss of energy: Agraffes with steel pins, drilled capo d’astro bars, cast hardening, hardened bridge pins, and 100% real-wood joints. 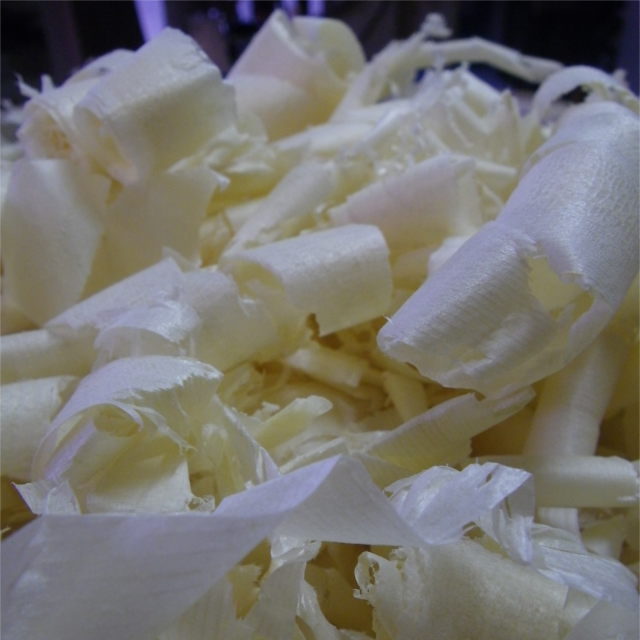 Furthermore we do not use elastic glues but rather urea-based and bone glues (also water-proof, synthetic bone glue; joiner’s glue is only used for veneers and dampers). Only real wood (and honeycomb-like materials as used in aircraft construction) is capable of resonating and ‘sounding’. 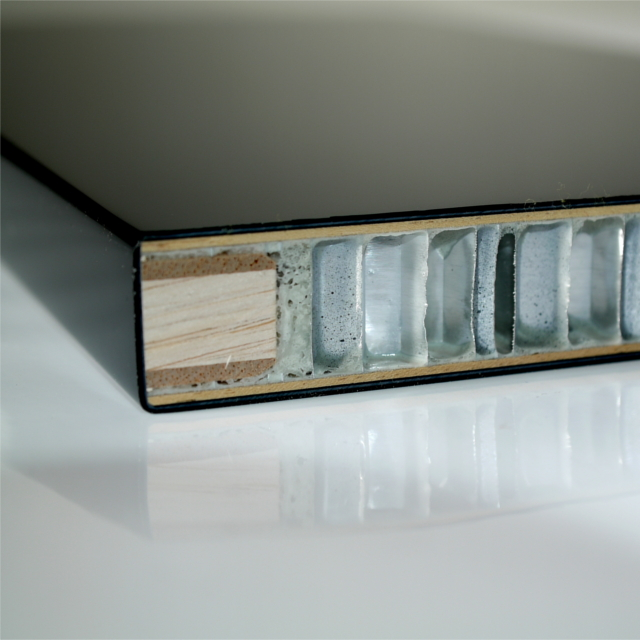 Some manufacturers use sound-absorbing, thus counter-productive, medium-density fibreboard (MDF) and particle board. At Steingraeber, we use beech and maple, which favour higher frequencies, as well as spruce and pine which boost lower frequencies. The same applies to our cabinet work. The advantage? Everything resonates, even the lid, cabinet, keyboard and action. The vaulted soundboard, made of resonating wood, is built like a loudspeaker with tweeter, midrange and woofer. Since we are dealing with natural materials, every piece of wood we use is different. As a result, at Steingraeber we custom-test spruce and thin out the wood by means of sand testing: Fine sand is strewn across the soundboard. By tapping on the bridge, we can identify the areas that are ‘mobile’ and those that are still ‘immobile’. This is how we create a conical-spherical soundboard..
A soundboard membrane will be fitted individually to its vaulting before being glued into place; and at Steingraeber we incorporate this constantly-varying angles. We do everything to achieve the perfect sound. Tension inside the body of the instrument boosts energy production. Tuning the strings sets off a chain reaction, which in turn produces tension inside the soundboard. 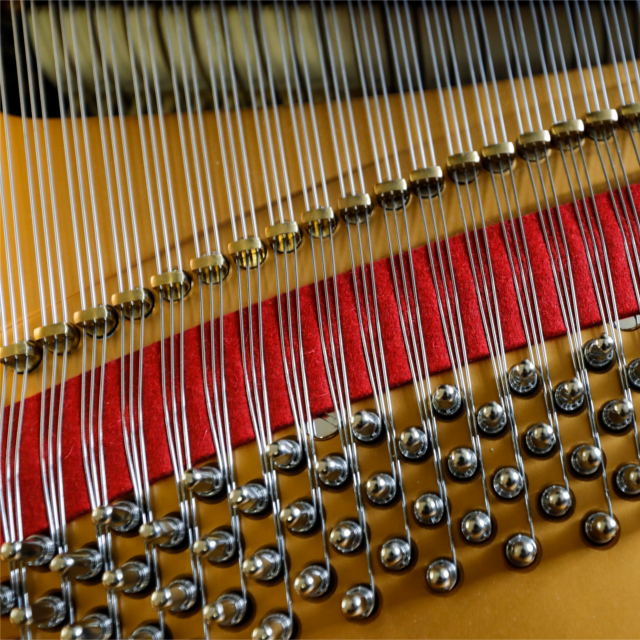 In grand pianos, string tension acts like a ‘force transducer’ at the belly rail and – in accordance with the principle circulation – generates a ’tilt’ in the instrument’s frame via the braces, and soundboard compression via the ribs. (For this reason, the spruce ribs are positioned against hardwood which increases their life span. 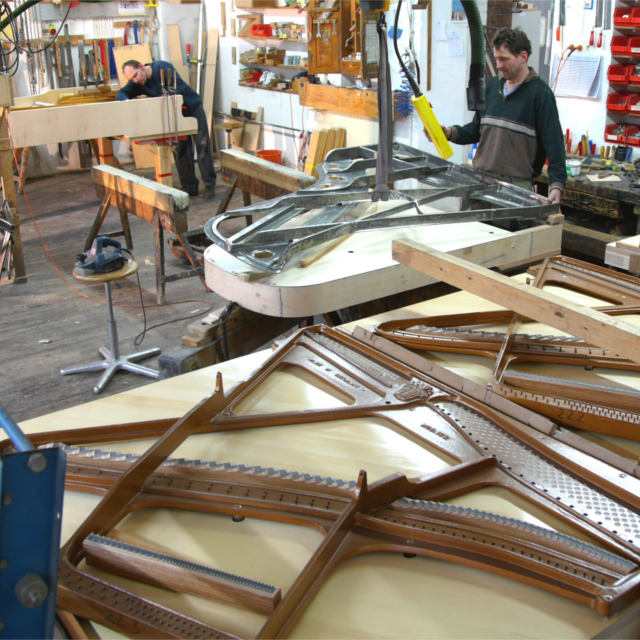 On many grand pianos from other manufacturers, you will see free-standing, unsecured ribs at the belly rail). The belly rail provides non-positive coupling of the bass and treble sides. 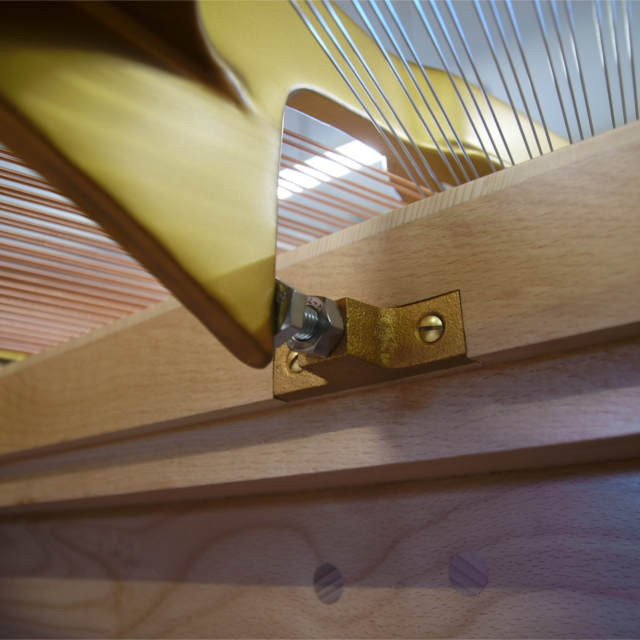 In upright pianos, the same tension builds among various components, including the frame, braces, sound board braces, bottom rail, and sides. Our small team welcomes each of our customers to the Steingraeber workshop spaces, where they can experience first-hand the creation of these unique instruments, choose from our array of special features, or even bring along their own ideas. With us, you will find not only a family-run business but one that will be your known and trusted point of contact for many years to come.